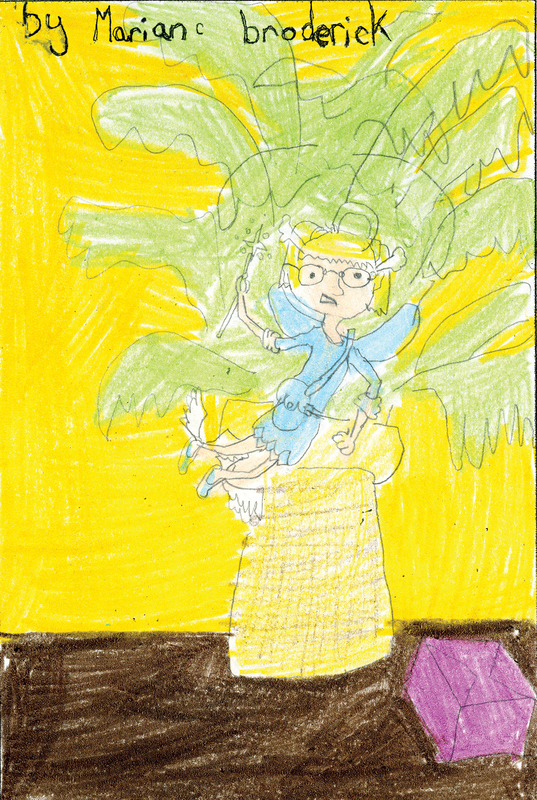 Congratulations to the 2015 Children’s Books Ireland Design-a-Cover Competition Winners! 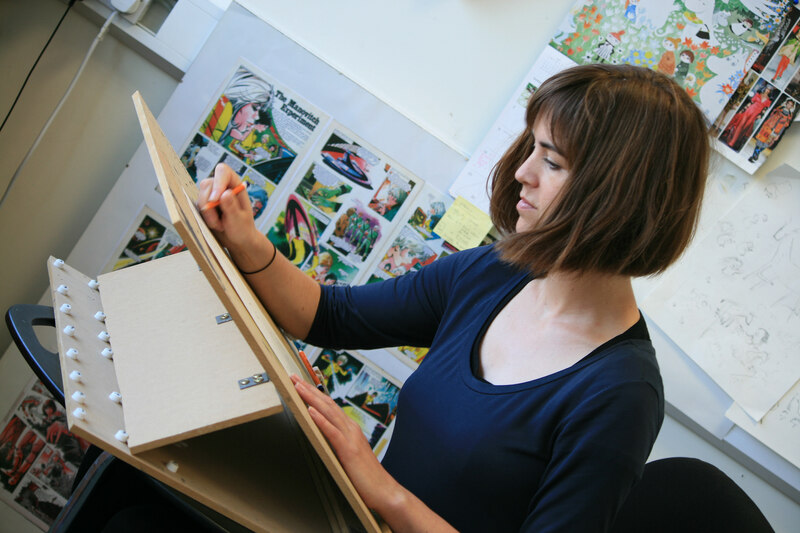 Back in October 2014 we teamed up with CBI for the annual Design-a-Cover Competition. 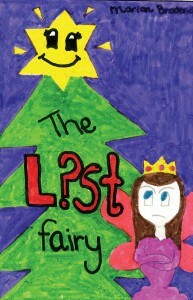 The book chosen was The Lost Fairy by Marian Broderick – it’s a story about a very vain Christmas tree fairy who falls off her perch! 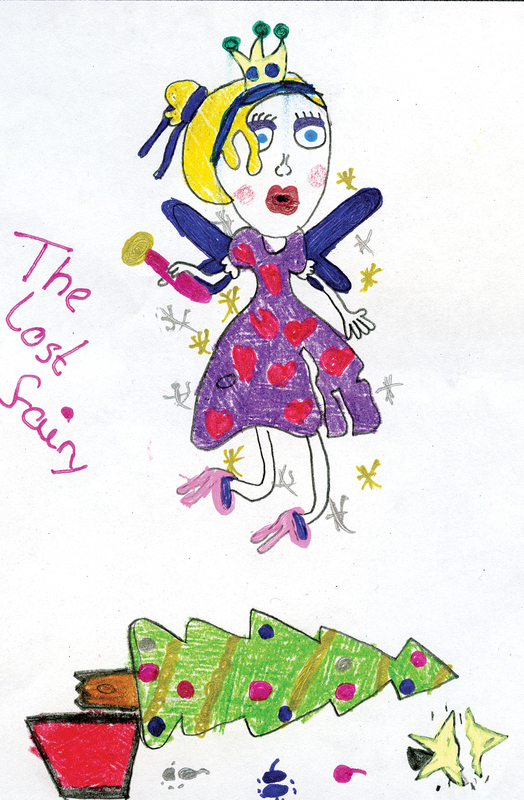 We asked school children across Ireland to send us their designs for a new cover and wow, the caliber of the entries was amazing! 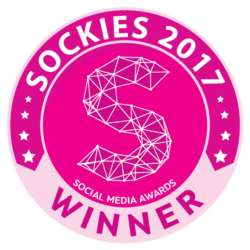 It was tough, but we chose a Winner, 2nd place and 4 Runners Up. 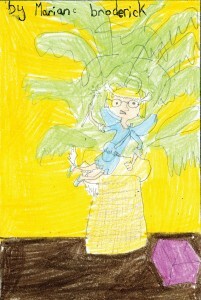 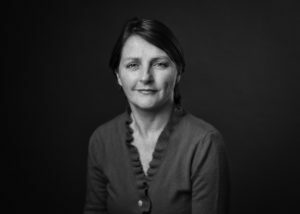 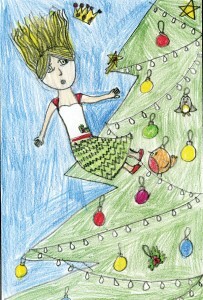 In first place is Shelagh Jessica Gilbourne from Cork, whose artwork will appear on the cover of the book! 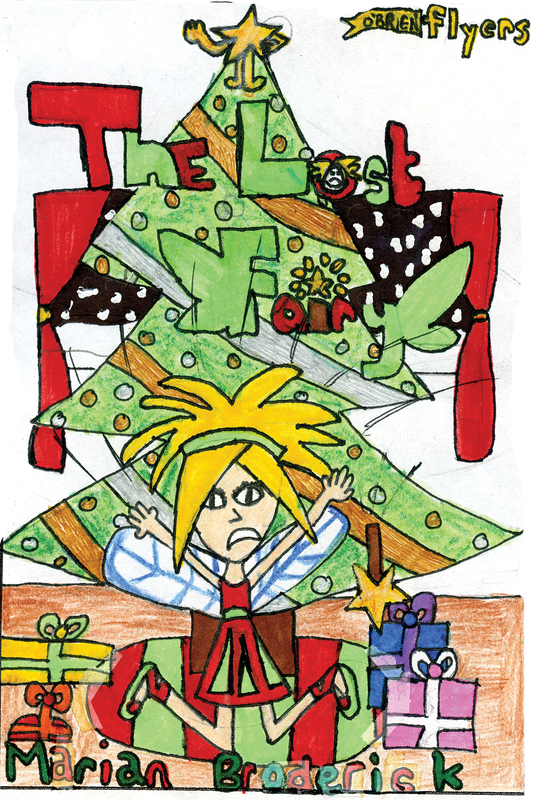 In second place is Jasmine Carroll from Ardee, Co. Louth whose work will appear on the back cover. 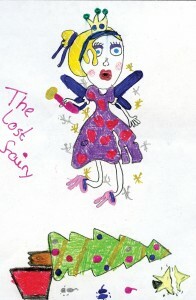 Runners up, Kayla Brady, Saibh Scorr, Orla Fitzpatrick and Sarah O’Beirne will see their artwork used on the inner back cover page of the new edition of The Lost Fairy! Well done to everyone and thank you for entering! 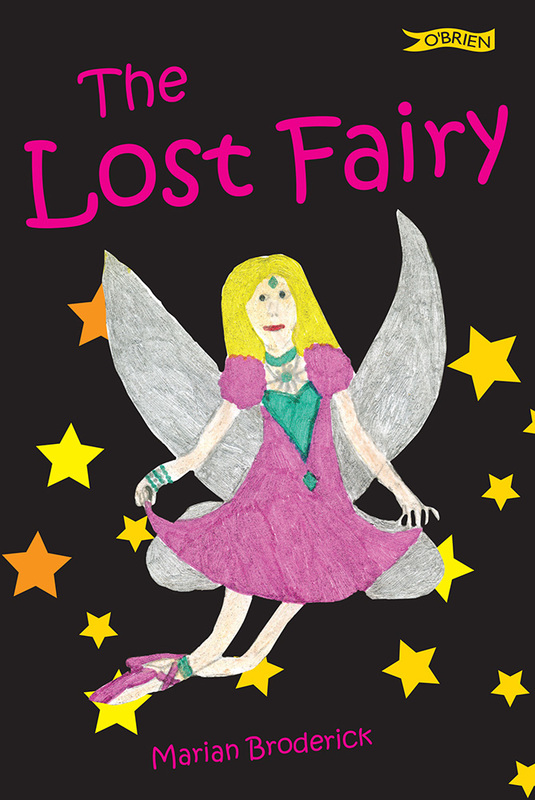 The new edition of The Lost Fairy will be out in April.